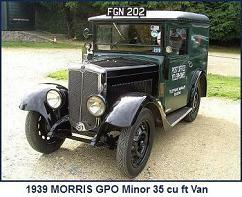 Entering production at its Soho, Birmingham site in the latter half of 1926, the “Morris Commercial Cars Ltd” D-type 6 wheeler was made to a War Office specification for a six-wheeler with a 30cwt payload. 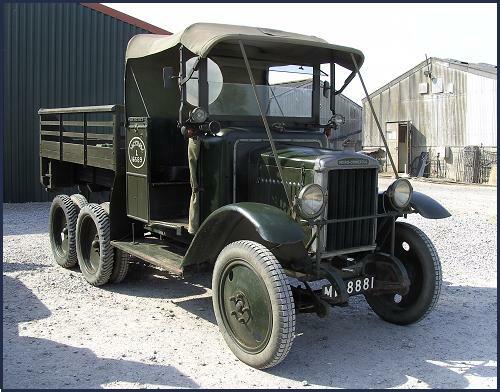 It used a War Office designed rear bogie and suspension unit featuring twin rear wheels on two driven rear axles and with provision for removable tracks. 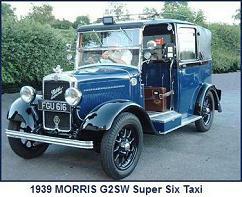 Military versions normally had open cabs, whilst a civilian variant had a cab. 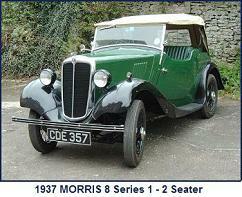 During its period of production, there were design changes and numerous specifications were available. 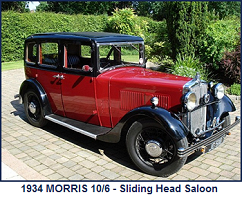 Some notable changes were an increase in rear bogie centres from 36 to 40 inches after production of about the first 2,000 chassis and the introduction of a 12 ft wheelbase variant in addition to the original 10ft wheelbase model. 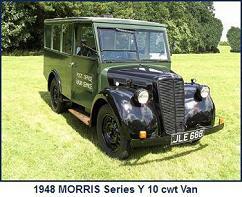 The payload on the longer wheelbase model was increased to 40cwt. 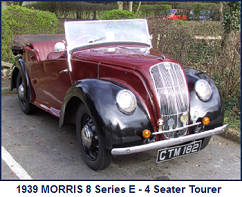 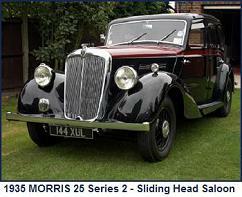 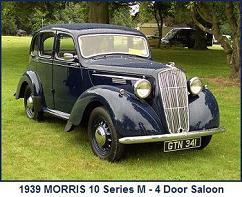 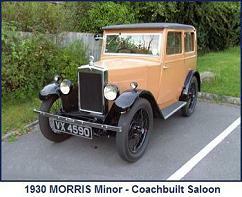 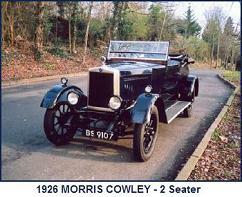 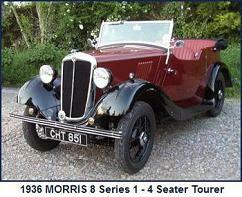 The vehicle used the Morris 4 cylinder side-valve Z type 15.9hp engine. 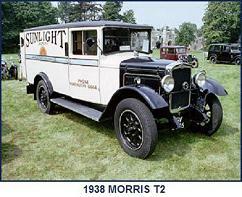 A “FD” fire engine variant, complete with ladders, hose reel & hoses and including a Gwynne two-stage turbine-type pump driven by a shaft from the engine was produced for fire brigade use. 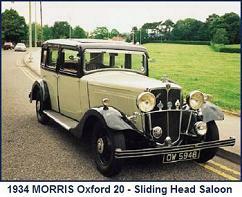 A very limited number of “6D” saloon variants were also produced, primarily for use as army staff cars. 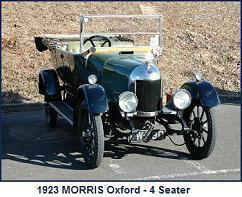 These used a 6 cylinder 26.8hp engine. 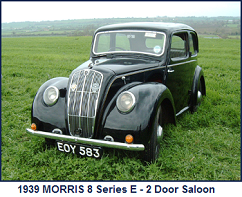 Fire Engine Engine: Morris Z 2513cc, 15.9hp (RAC), 4 cylinder side valve.